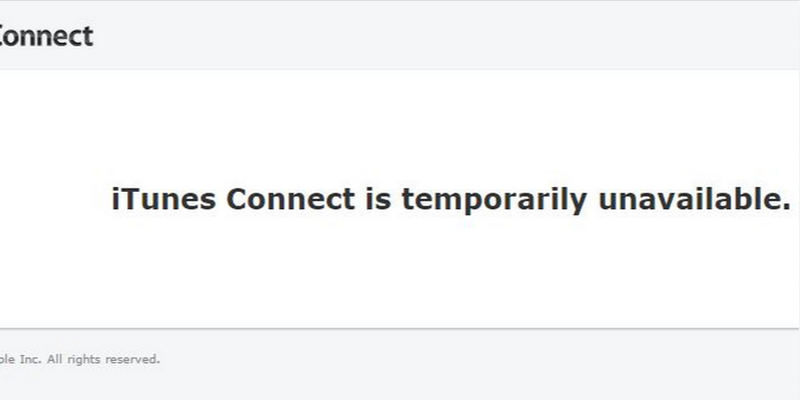 Big trouble in app town today as iTunes Connect is down. That means developers wanting to push updates or verify apps are out of luck. We’ve pinged Apple to find out what’s happening and will update this post as when we hear back/service is restored. The service has been having issues since morning UK time. Update: Service has now been restored.